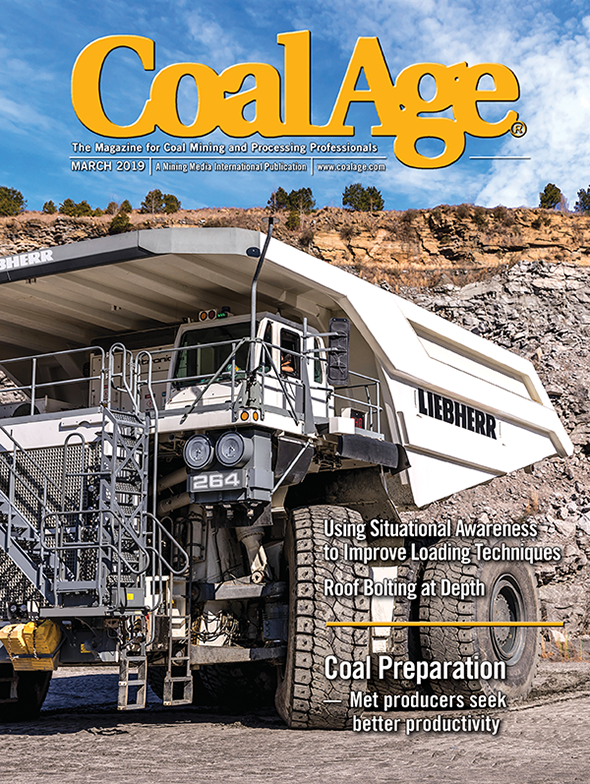 Foresight Energy is placing more coal sales internationally, mainly to Europe and Asia, as it looks to offset a “lackluster” steam coal market in the U.S. that could benefit greatly from a cold winter, according to Robert Moore, chairman, president and CEO of the St. Louis-based company. Through the end of September, Foresight sent 3.4 million tons into the export market, up from 2.1 million in the year-ago period, Moore said. Foresight expects 2017 export volumes to exceed 5 million tons, he said.